I've never worn a diamond before. Never had one, never got one and never bought one. I think I had one on my engagement ring but I can't be sure as I never quite got the chance to check it out. But, cut glass offers us the chance to wear sparkling, transparent, exclusive and very expensive jewelry. That is what Swarovski gives us. 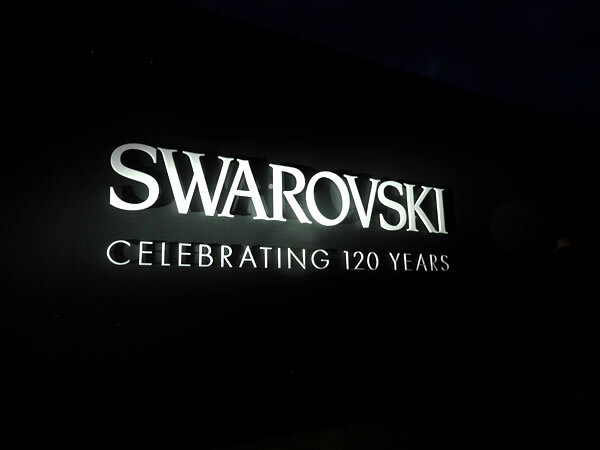 With the celebration of its 120th Year Anniversary, we are now certain that a Swarovski piece is equal to a diamond piece and has entered the league of 'most sought after items'. 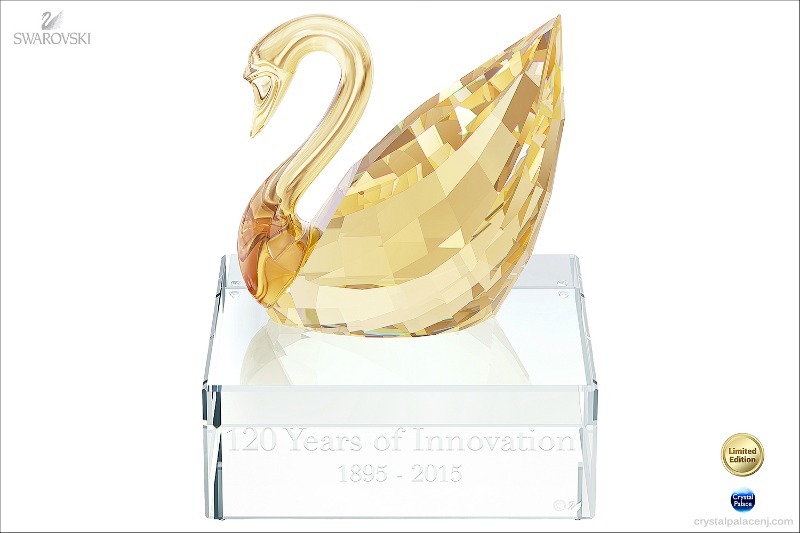 This Limited Edition cut glass swan was created to celebrate the 120th Anniversary. ...... with a vintage Swarovski earring as a gift for one buyer. Stand a chance to win this rare, Vintage Swarovski earring. I'll be at the Millesime stand on Sunday.